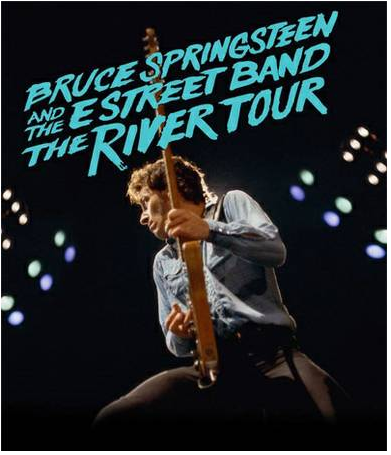 Last night Bruce Springsteen and the E-Street Band played a new concert of The River Tour in Buffalo with It’s Hard To Be A Saint In The City as tour premiere. IT’S HARD TO BE A SAINT IN THE CITY!!! A lot of new gigs are scheduled for the summer leg of The River Tour in Europe. Good luck for the San Siro tickets on sale today at 11.00 (GMT+1).